World’s third largest smartphone maker, Xiaomi took a great leap in order to challenge the likes of Apple, Samsung and OnePlus with the new 5.7-inch phablet called the Mi Note. Both are powered by a 3000mAh battery. The devices also sport a 13MP main camera with Optical Image Stabilization (OIS) and a 4 MP front facing selfie camera. They run on MIUI 6, which is based on Android 4.4 KitKat. 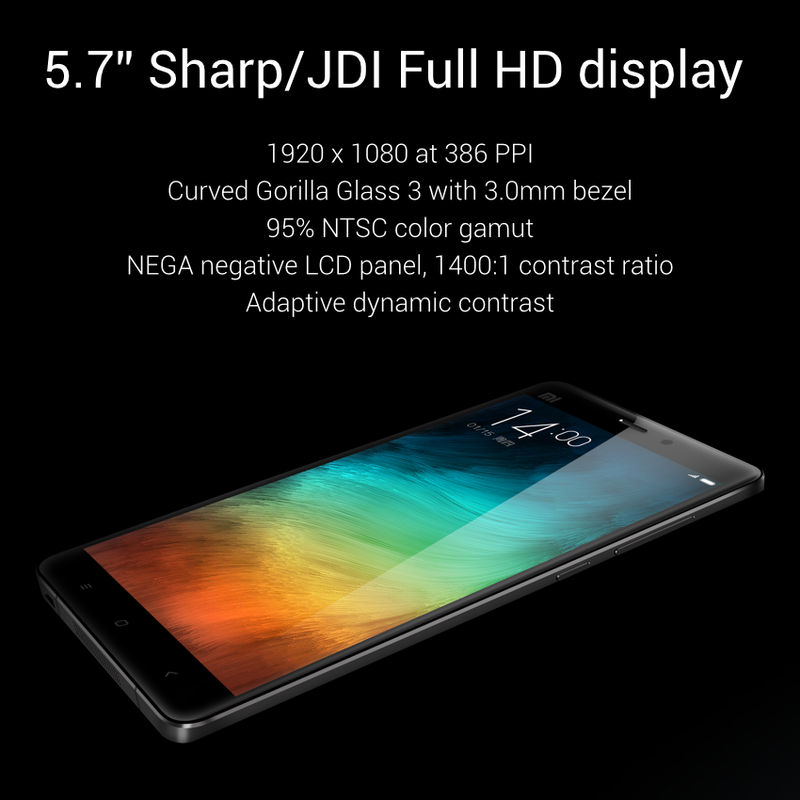 The Mi Note and Pro are 7 mm thin and weigh 161 gm. Mi Note is protected on both sides with 2.5D + 3D curved Gorilla Glass 3. According to the company, it’s highly resistant to scratches and shattering. Xiaomi has become the world’s fastest growing smartphone manufacturer swelling its shipment three times last year. 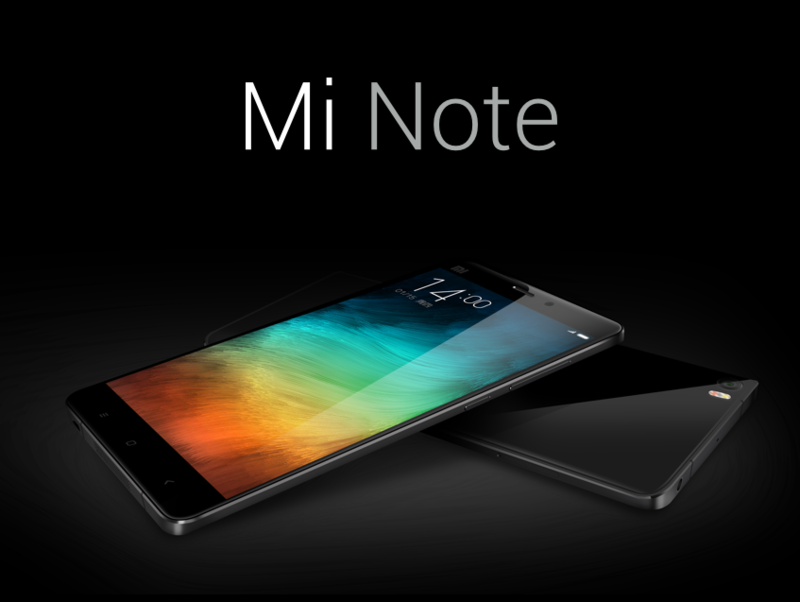 The new Mi Note will compete head to head with OnePlus’ One which was launched last year. There is no doubt the company has a strong hold on the tech market, however, Xiaomi is still struggling with the idea of breaking into the western market. With the launch of Mi Note, we can expect the Chinese smartphone giant to break free from the Asian market and focus on a more global scale. The Xiaomi Mi Note will retail for 2,299RMB, which is about $371 or Rs. 22,893, while the Mi Note Pro is priced for 3,299RMB, which is about $532 dollars or Rs. 32,800.